This beautifully maintained 4 bedroom, 2.5 bath home features stunning hardwood floors on the main level, a fenced backyard, a 2 car garage, and so much more. Located in the desirable Columbia County. 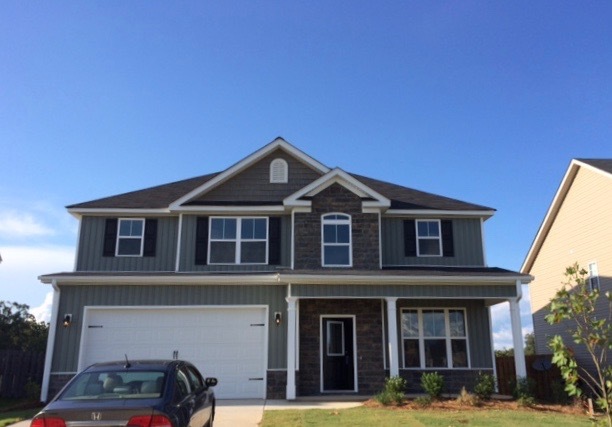 To view this home, please contact our main office at 706-863-8182.